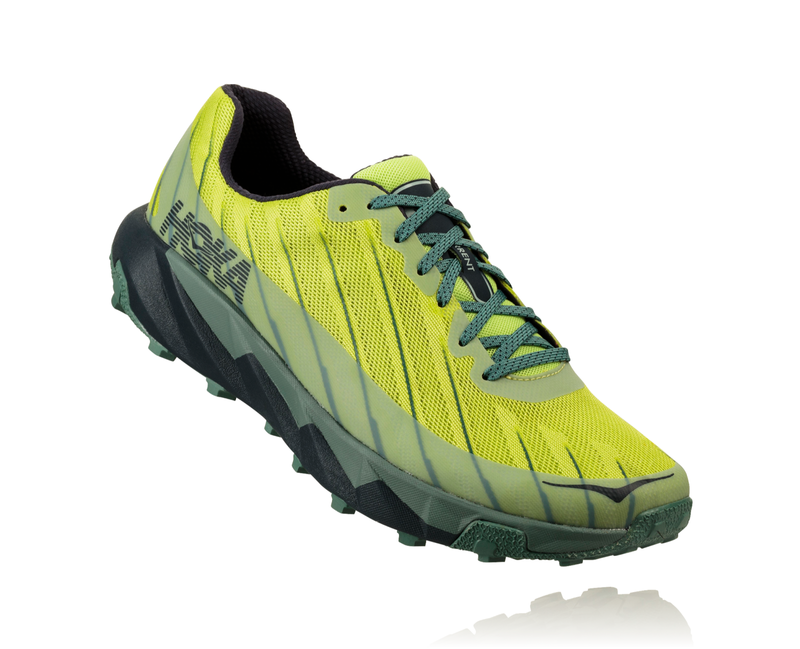 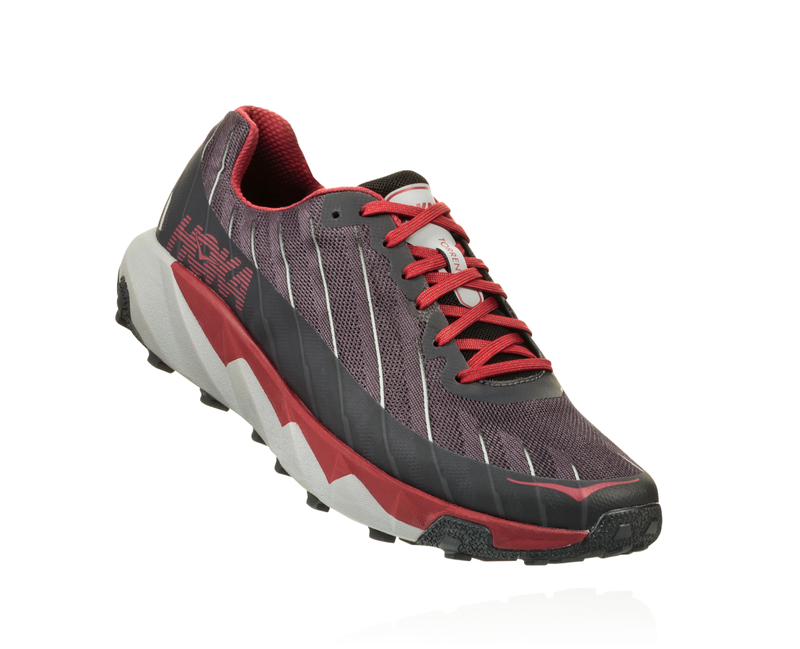 Designed and built with the collaboration of world class HOKA trail athletes, the Torrent boasts competitive credentials. 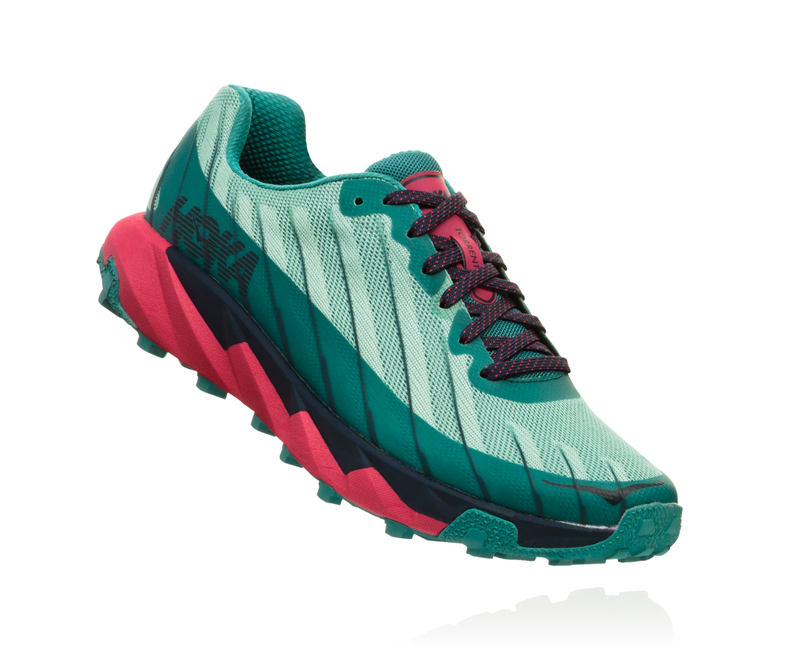 Created as a trail racer, it incorporates the seemingly contradictory combination of cushioning and agility. 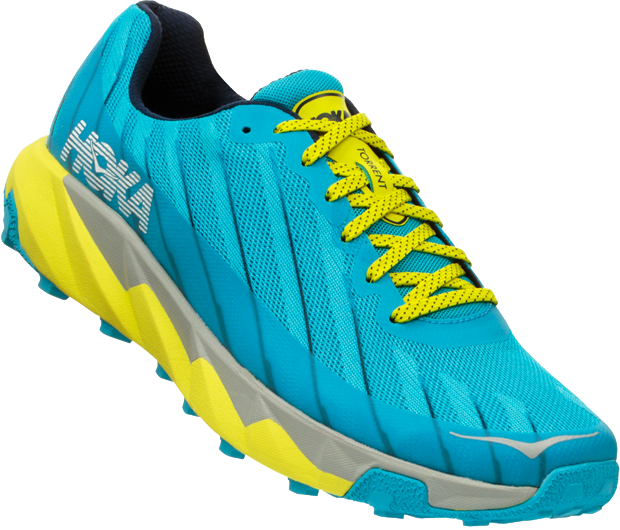 The lightweight performance is made possible by a PROFLY™ midsole, providing a forgiving landing and responsive toe-off. 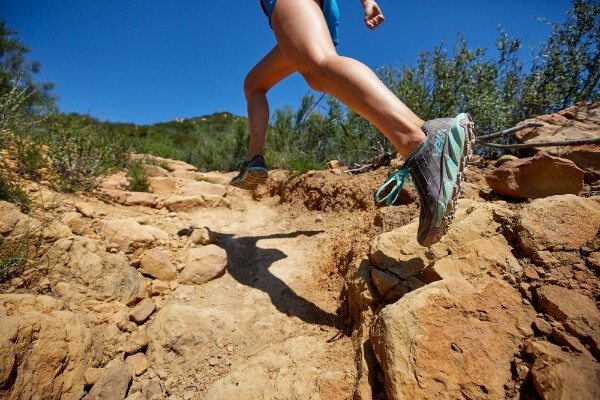 High-traction rubber and aggressive lugs mean that when your feet are on the ground they’re sure of their footing. 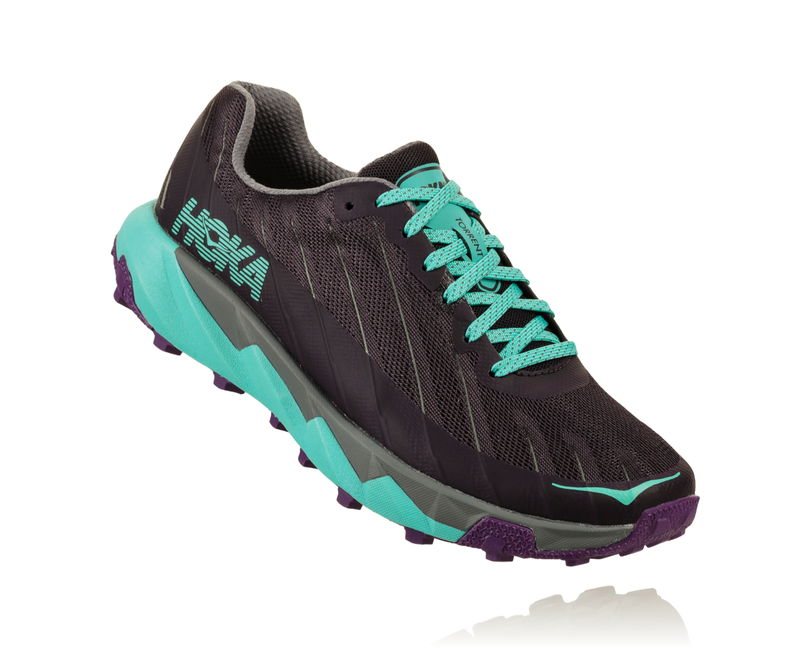 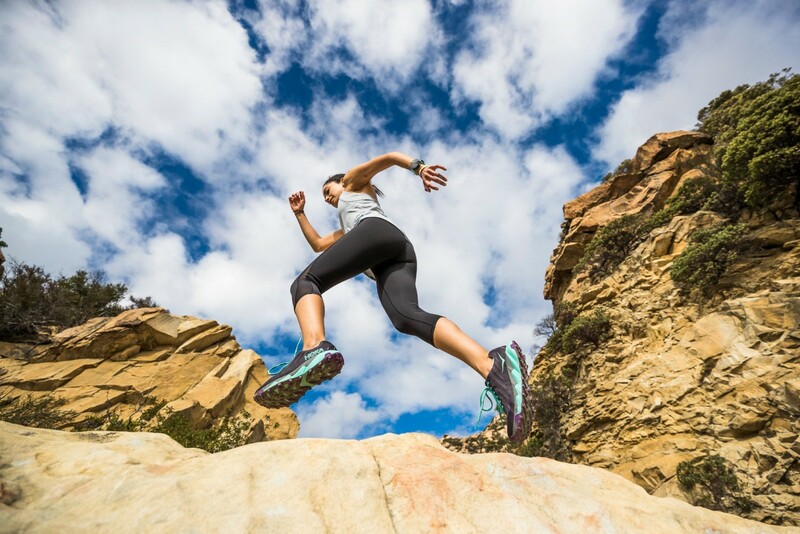 Marry that with a breathable upper and you’ve got a super lightweight, nimble and technical trail racer that allows you to tackle a variety of terrain at any speed.